Apple iPhone 11 expected to come with square-shaped triple rear camera setup and more all you need to know about the upcoming Apple iPhones. Samsung has recently launched its latest Galaxy S10 lineup at its Galaxy Unpacked event. And even companies like Google and Huawei are planning to launch their upcoming smartphones in a stand-alone event. 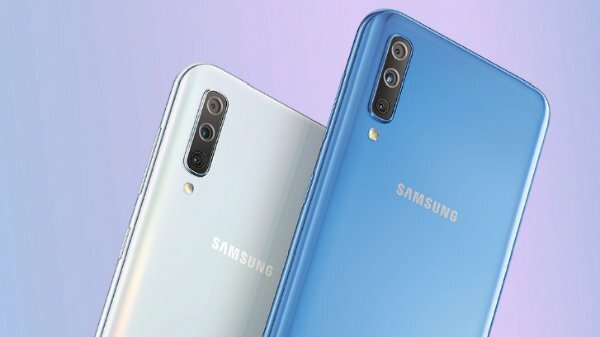 In the recent months, we have noticed the smartphone makers being more inclined towards the triple rear-camera-setup. Now it has been reported that Apple is also planning to bring similar triple rear camera set up on its upcoming iPhone line-up. 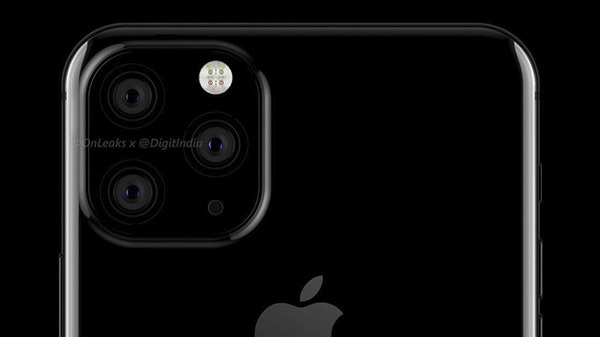 According to latest rumors, Apple is said to bring the triple rear camera setup with its upcoming iPhone 11 series. The reports claim that at least two fo the iPhone model will feature triple rear camera setup. Most probably it would be the successors of the iPhone Xs and Xs Max. The leak comes from a Japanese tipster Maz Otakara who is famous for leaking accurate information about the Apple products. According to the leak, it has been suggested that the upcoming Apple smartphone will sport a triple rear camera set up all together in a new square shape bump on the top left corner of the rear side. The shape of the camera set-up seems very similar to the one found on Huawei's Mate 20 Pro which comes with the combination of an ultra-wide lens, a telephoto lens, a regular lens with an LED flash. Famous leakster @OnLeaks has also tweeted renders about the upcoming Apple iPhone, which also suggest that the phone will sport a triple rear camera setup. If this is going to be true, Apple iPhones this year will witness the first iPhone to sport a triple camera setup. 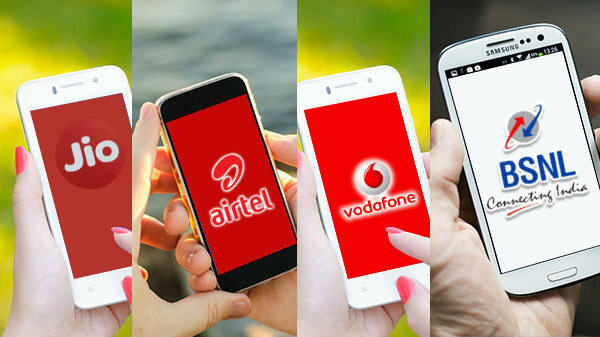 Moreover, it will also give a boost to iPhones to go up against the Android flagship smartphones from Samsung, Huawei and others. However, do note that all these information are based on rumors and the company has not officially confirmed anything. As we all know, Apple will launch its flagship smartphones every year in September which means we can expect more rumors and information about the phone in the upcoming months.